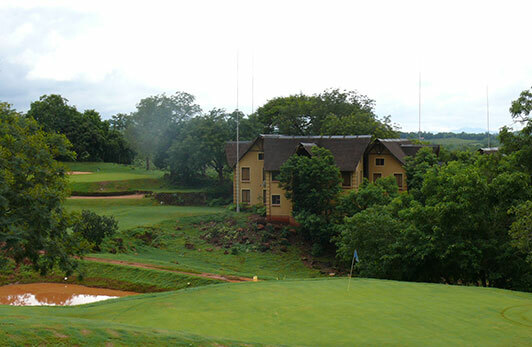 The Fairview Hotel is situated on the R71, on the outskirts of the scenic town of Tzaneen, only one hour’s drive from the Phalaborwa entrance of the Kruger National Park, in Limpopo. 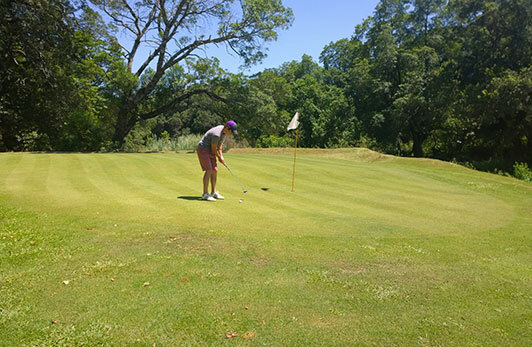 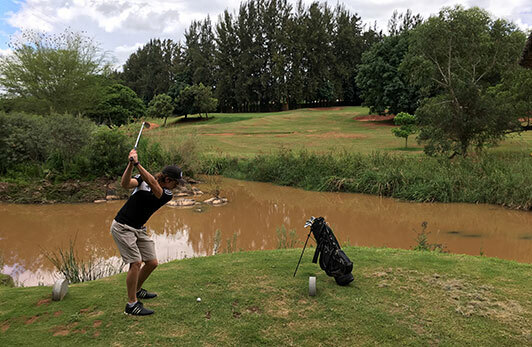 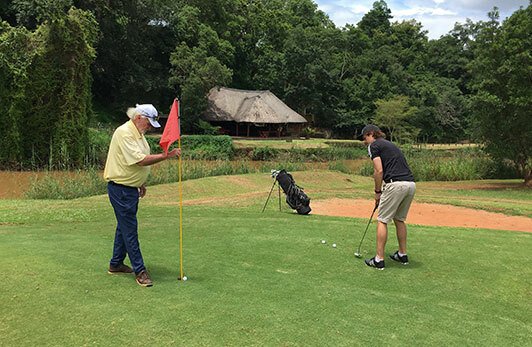 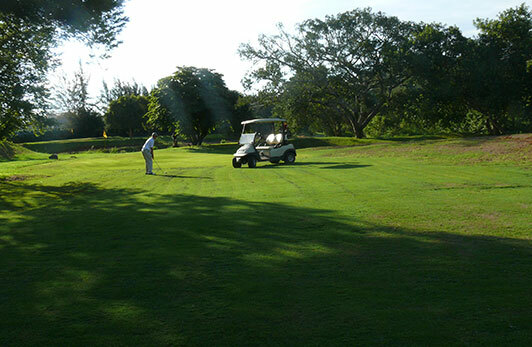 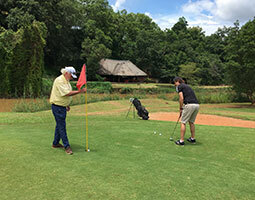 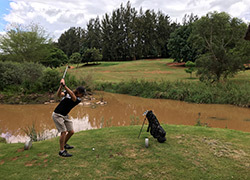 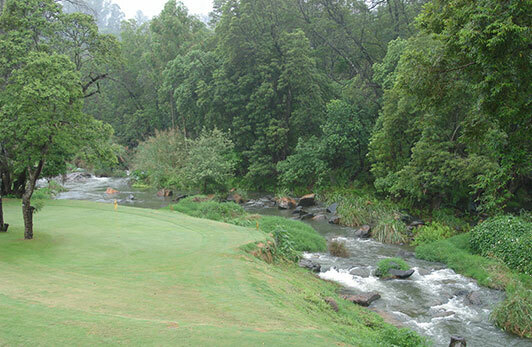 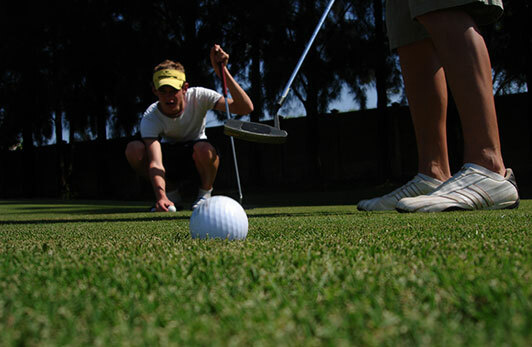 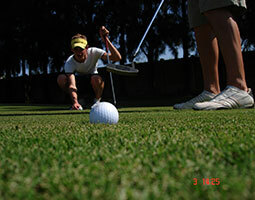 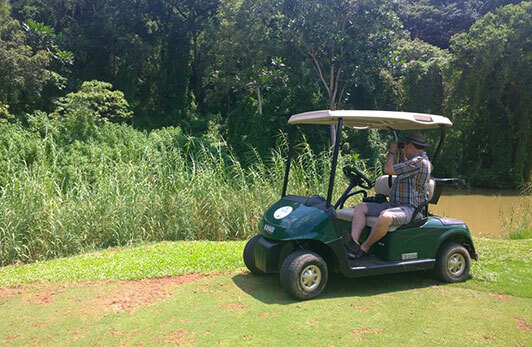 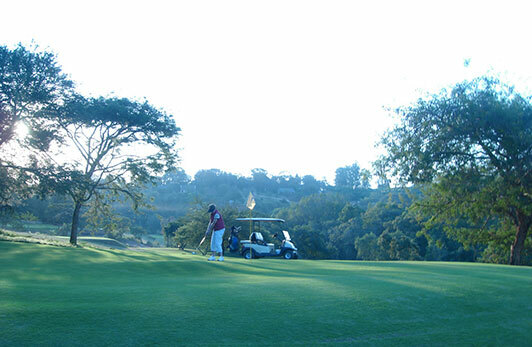 Golf days can be arranged as well as meetings and catering at the rustic River Lapa which overlooks the beautiful Letaba River. 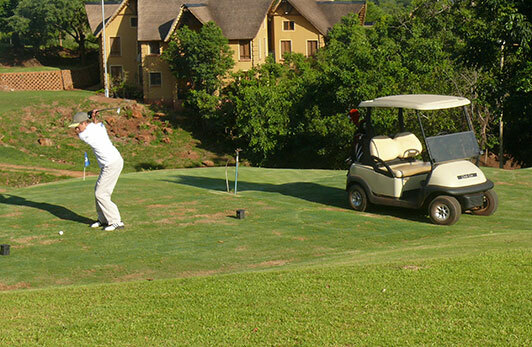 Guests can enjoy a fine meal with a wide variety of South African Estate wines in our’ la carte restaurant. 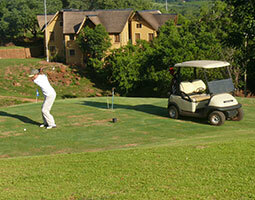 Breakfast, lunch and dinner are served seven days a week to in-house guests, as well as to the general public.